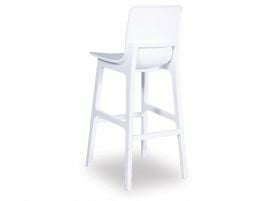 The Ara is a modern stool perfect for your busy kitchen with a fresh, modern look, precise construction and materials just made for your busy everyday life. 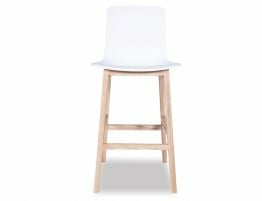 With an injected molded plastic seat and natural ash wood legs, the Ara counter stool proves that practical and design worthy can coexist in the same on-trend stool. 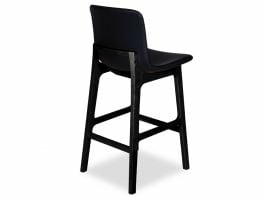 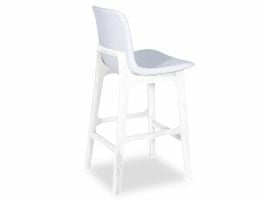 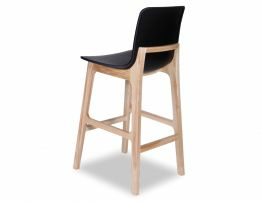 Built for comfort, ease and durability, the Ara kitchen stool offers the best of modern design. 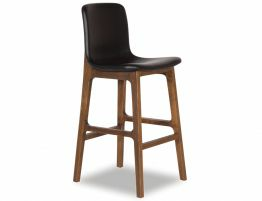 Need stools for a commercial project? 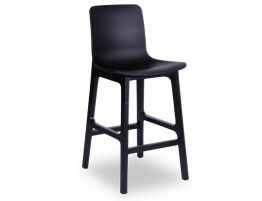 No problem the Ara comes in commercial height for all your bar requirements.